How to bring back the 'close all tabs' warning in Microsoft Edge? You are here : Home»How To» How to bring back the ‘close all tabs’ warning in Microsoft Edge? So if you have by mistake disabled this feature checking the “Always close all tabs” option within the prompt. The only caveat is that Edge doesn’t include a setting to re-enable the message if later on, you realize that it’s a feature you need. Luckily, if you find yourself frequently closing important tabs when you just intend to close a single tab, on Windows 10, there’s at least one way to bring the warning back using the Registry. The steps to restore the close all tabs message when trying to close Microsoft Edge when you have multiple tabs open. 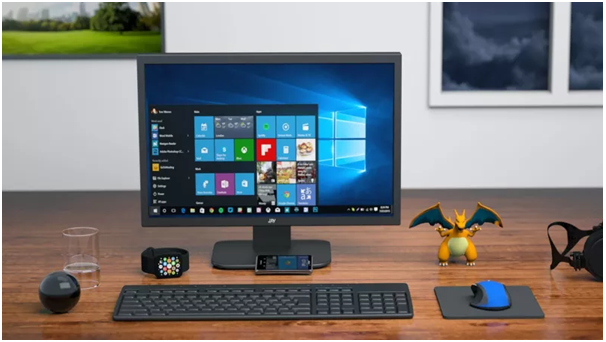 On the Windows 10 Creators Update and later, you can now copy and paste the path into the new Registry’s address bar to quickly jump to the key destination. Double-click the AskToCloseAllTabs DWORD and set the value from 0 to 1. 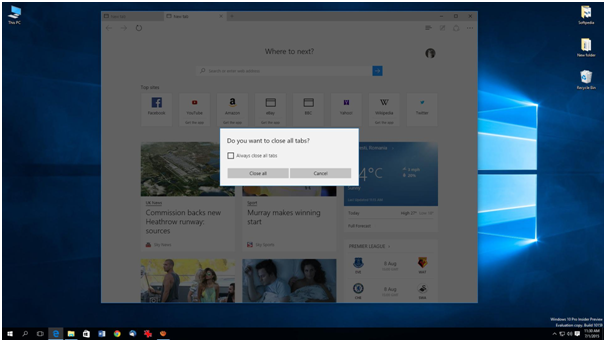 Once you’ve completed the steps, the next you try to close the Microsoft Edge when you have multiple tabs open, you’ll once again see the “Do you want to close all tabs?” to help you prevent closing important open tabs. Simple right? Now try but with caution.